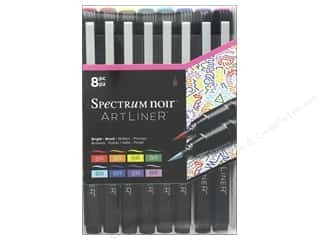 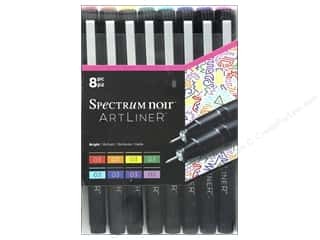 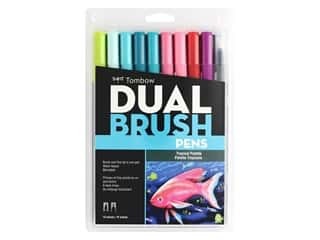 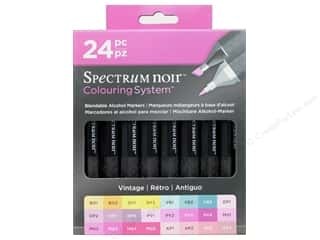 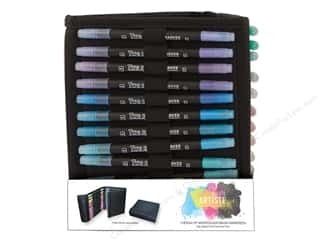 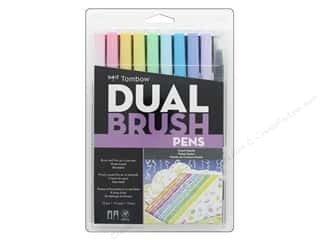 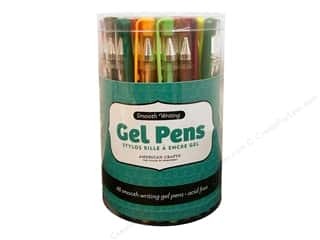 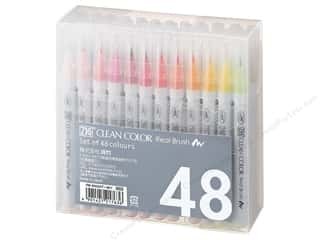 American Crafts Gel Pen Set 48 pc. 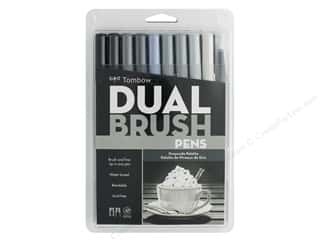 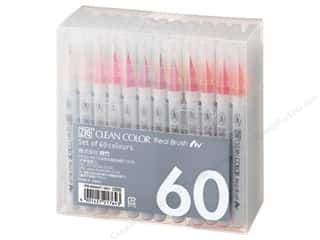 Zig Clean Color Real Brush Pen Set 60 pc. 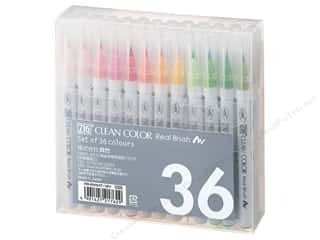 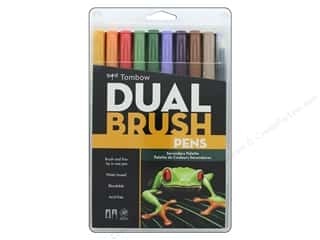 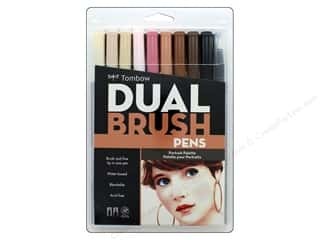 Zig Clean Color Real Brush Pen Set 48 pc. 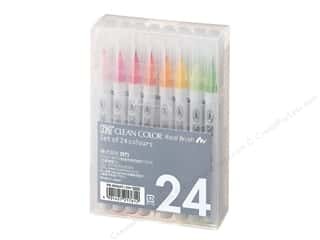 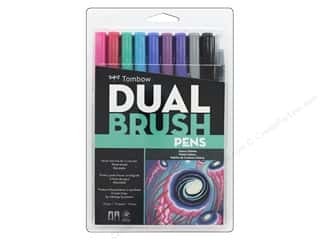 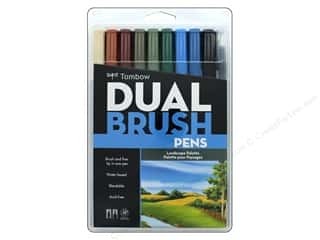 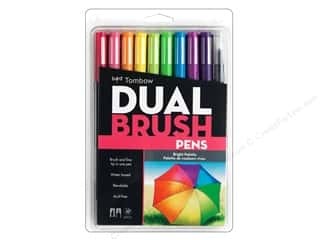 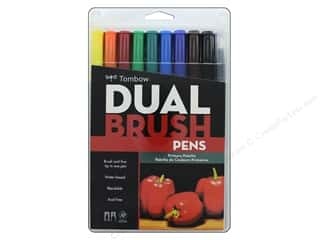 Zig Clean Color Real Brush Pen Set 24 pc.